‘Star Trek‘ is coming back to the small screen!!! After the success of the latest movies the powers that be believe the timing is right to begin another space exploration. This leaves so many questions we want answers to! Well, keep reading and all will be revealed…at least what we know right now! This revamp comes from an old pitch that was called ‘Star Trek: Federation‘ and CBS will back the series. This comes from the team of Robert Burnett, Bryan Singer and Christopher McQuarrie with Geoffrey Thorne tackling the script. Writing for a new cast is always exciting but a new Enterprise Captain brings new challenges and new opportunities. This particular captain has already been cast, too. Ready for this? WIL WHEATON!!!!! 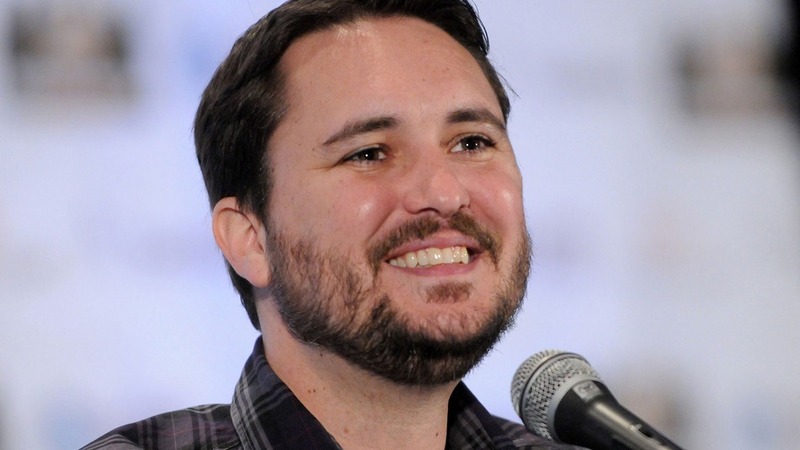 The former Wesley Crusher is ready to take over his own Enterprise and lead a crew into the deep, black beyond. I never expected him to come back to ‘Star Trek‘ but there’s the old adage about never saying never coming to mind. Woot! Wheaton!!!! This will be one of the most anticipated shows for CBS when it airs, the projects that followed Gene Roddenberry’s original story starring William Shatner and the late Leonard Nimoy have sparked a fan-base that is loyal, addicted and sometimes a bit nutty. I’m happy to say, I’m one of them. We’ll bring you updates as soon as we get them on this developing story. Don’t get too stoked for Wheaton though, ‘Star Trek‘ is coming back, but Crusher is not, Happy April Fools! This entry was posted on Wednesday, April 1st, 2015 at 12:34 pm	and is filed under Film, News, Television. You can follow any responses to this entry through the RSS 2.0 feed. You can skip to the end and leave a response. Pinging is currently not allowed. Indeed. Part of it is true though! This was published 4/1…just sayin. « ‘The Wonder Years’ Coming Back As Miniseries for Netflix!